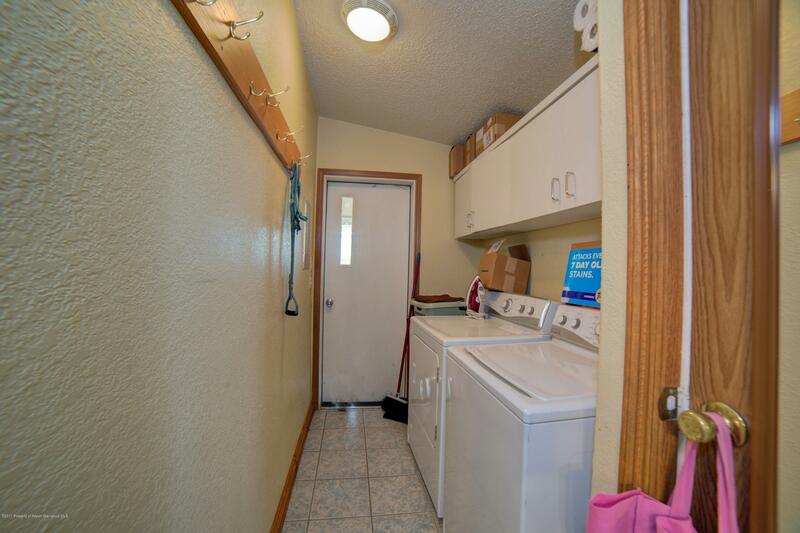 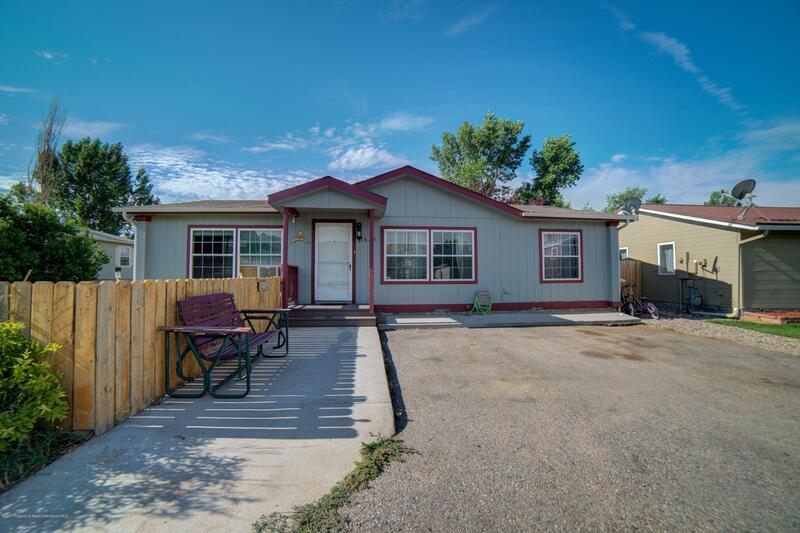 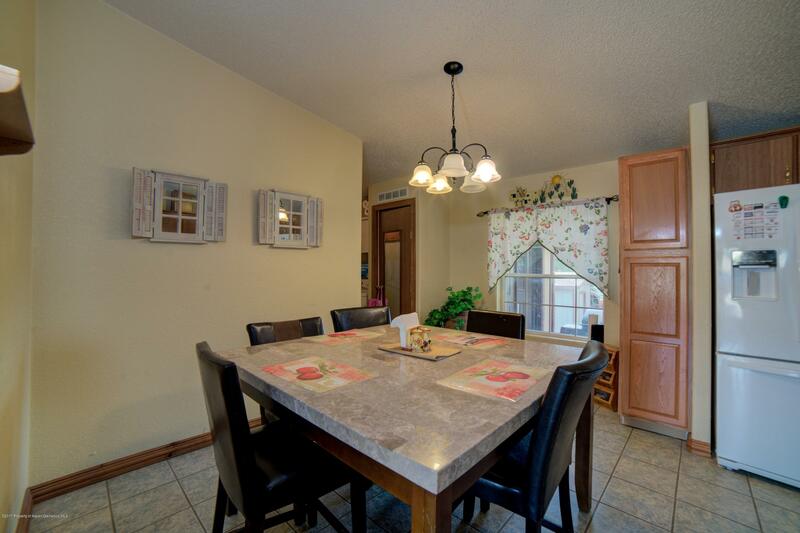 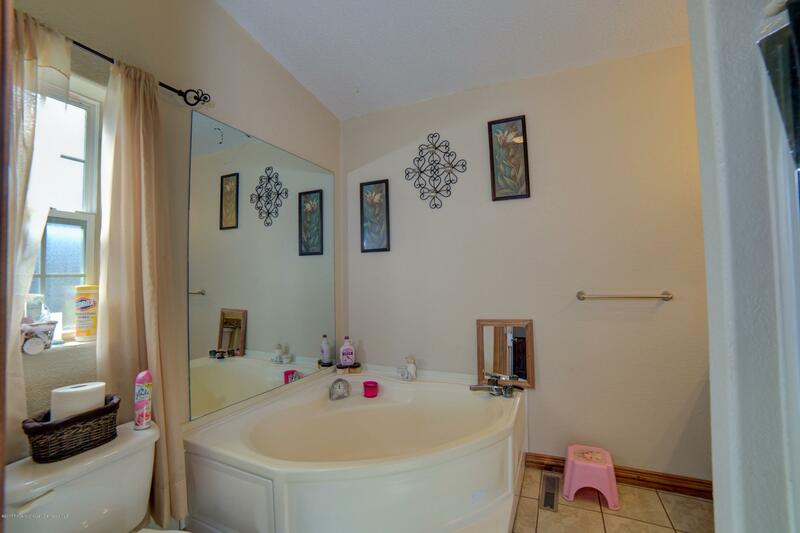 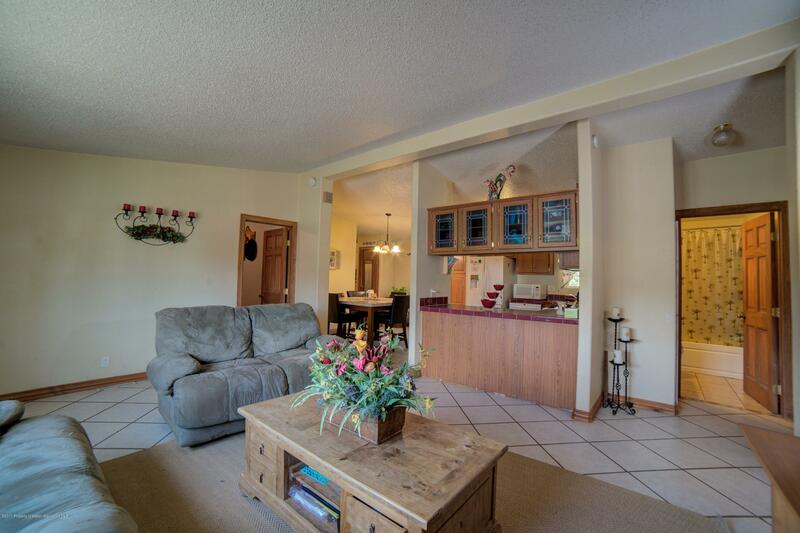 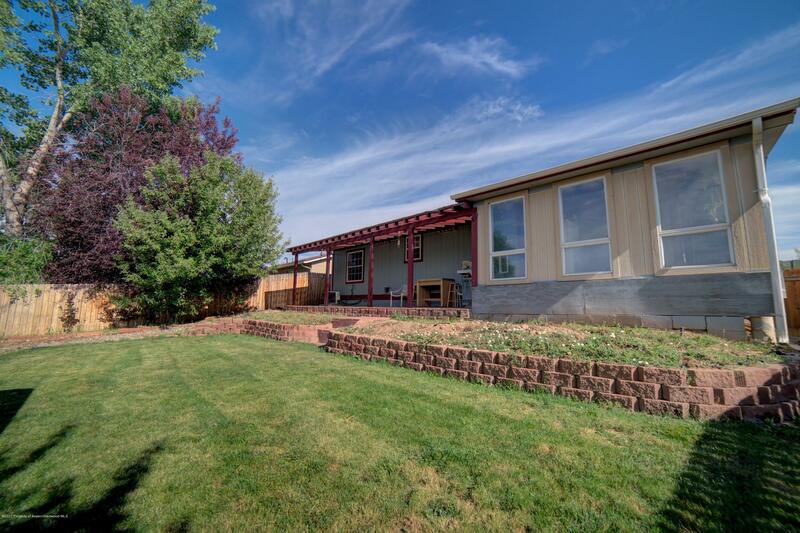 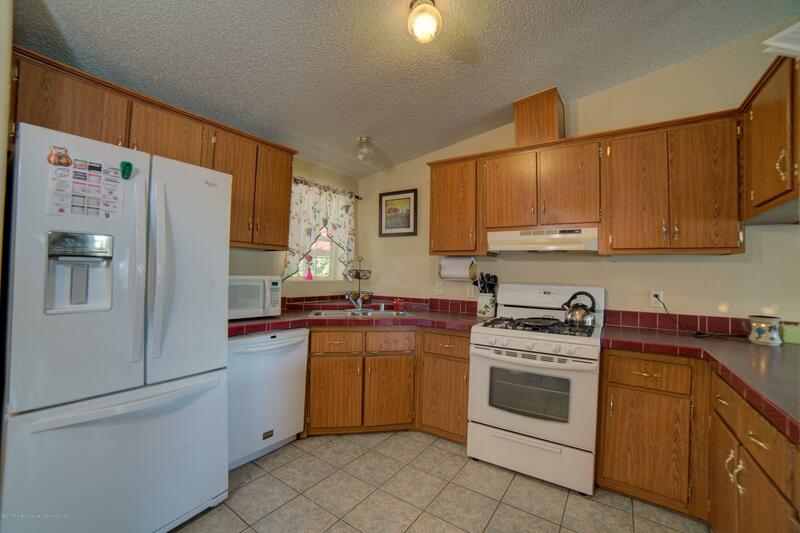 You will enjoy this quaint home in the heart of Silt. 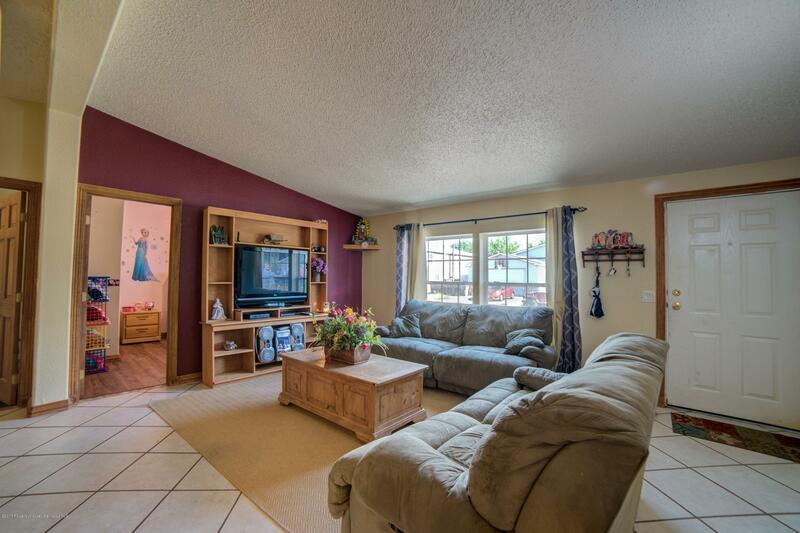 The interior layout feels open and will make for a nice family home. 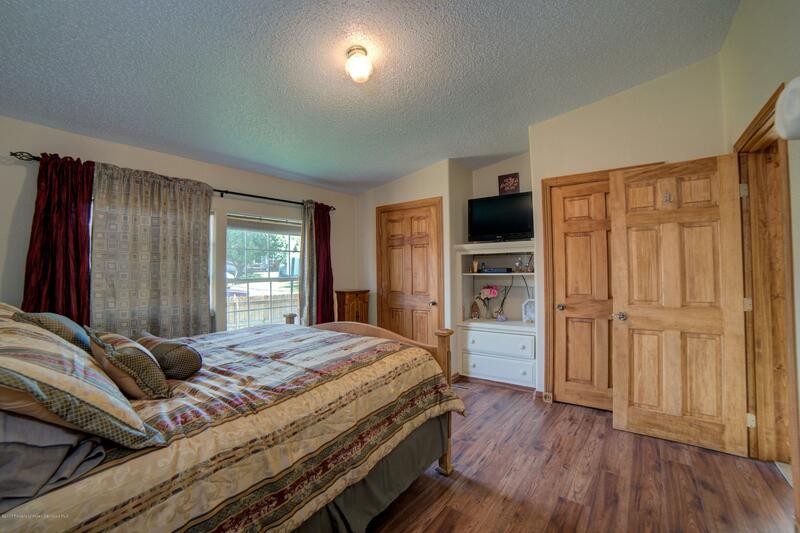 Recent new wood flooring in bedrooms makes for a tasteful touch. 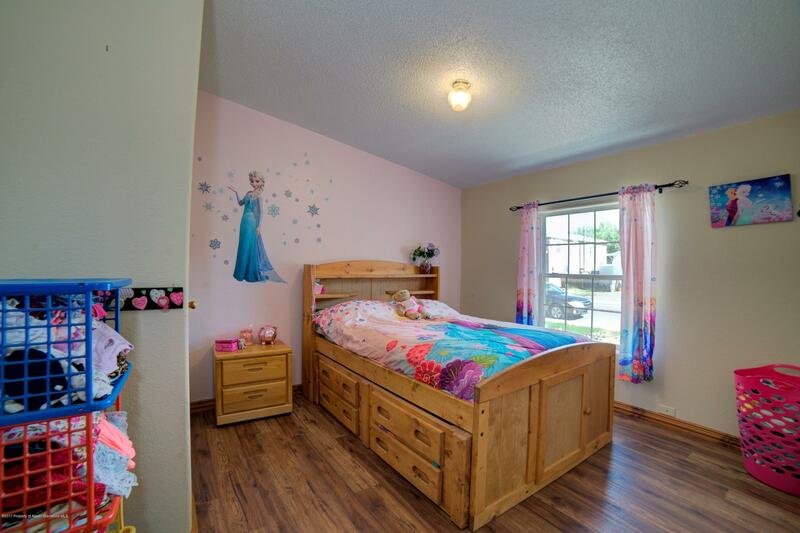 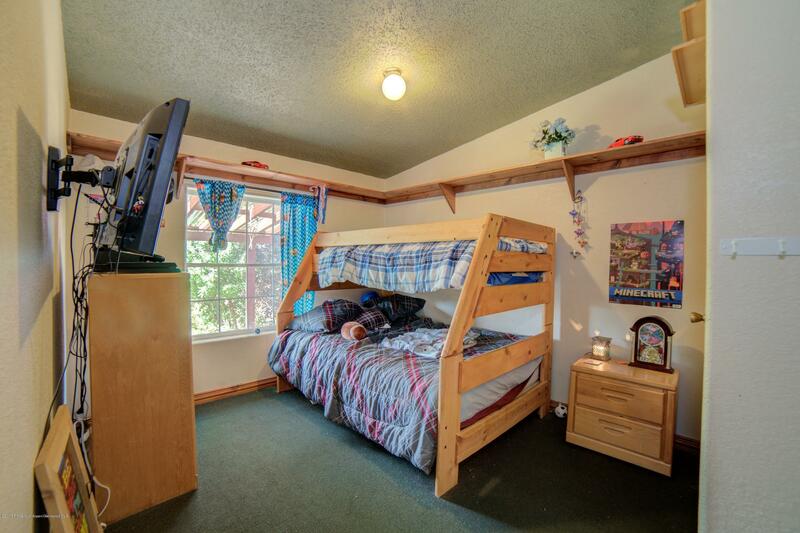 The master suite is conveniently located on the opposite side of the house than the two other bedrooms. 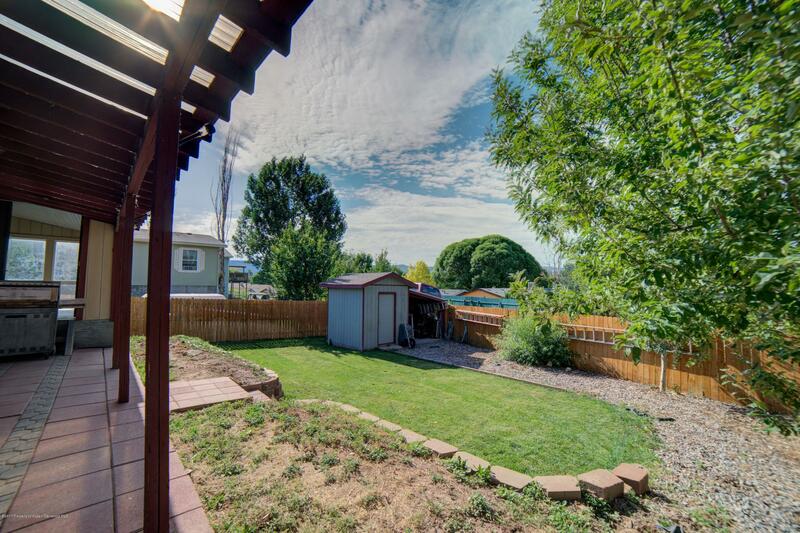 Outside of the house you will find a fenced in yard that allows space for gardening, entertaining, storage and more. 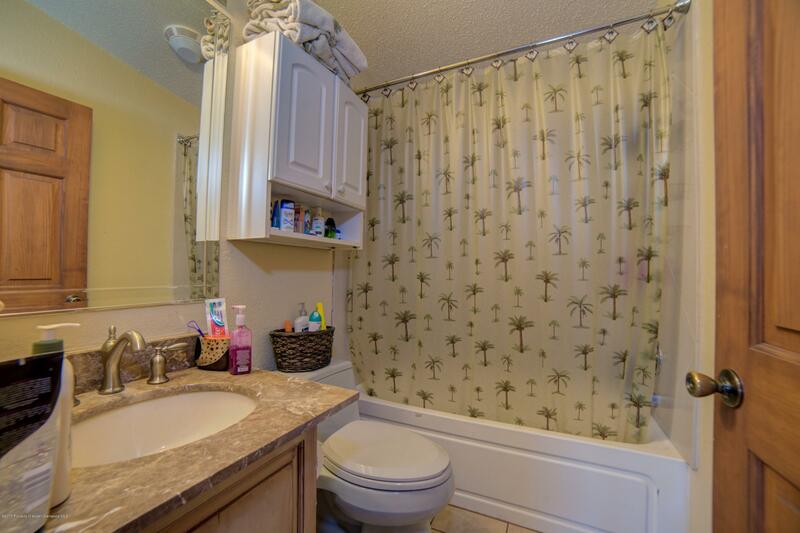 Enjoy the ease of biking or walking to anywhere in downtown Silt!